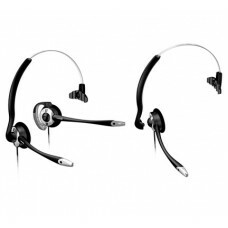 Premier Convertible Headset 2-in-1 elegant headset converts from over-the-head to over-the-ear style. 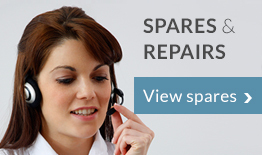 Perfect for Call Centres Home and Office use. 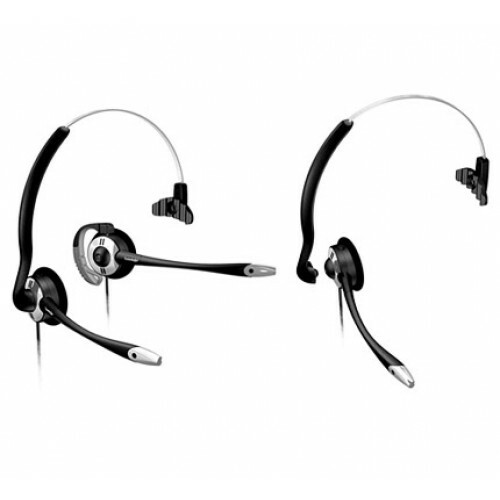 Suitable for Meridian Mitel and most Systems. High Gain. Quick Disconnect. A full range of adaptors available to include 2.5mm jack/USB/HIC.